Facial aesthetics is the overarching term to describe the new generation of gentle, injectable treatments, such as Botox and dermal fillers, that can give your whole complexion a rested, rejuvenated look. With cosmetic dental treatments becoming ever more popular, it follows that dentists should be qualified to take the whole face into account when treating a patient – after all, a smile can look even better if it is framed by a youthful, healthy-looking complexion. As dentists, the team at Carbasse Implant & Dental Centre is uniquely qualified to carry out facial aesthetic treatments in Whitstable, combining an expert knowledge of facial anatomy with the aesthetic judgement required to get the most natural-looking results. Once the preserve of Harley Street, non-surgical facial treatments are becoming increasingly more accessible – partly thanks to their uptake among dentists. With Carbasse Implant & Dental Centre, patients in Whitstable have access to anti-ageing botulinum toxin (botox) and plumping dermal fillers. The two techniques have different advantages – but what they have in common is years of scientific backing and proven clinical results. 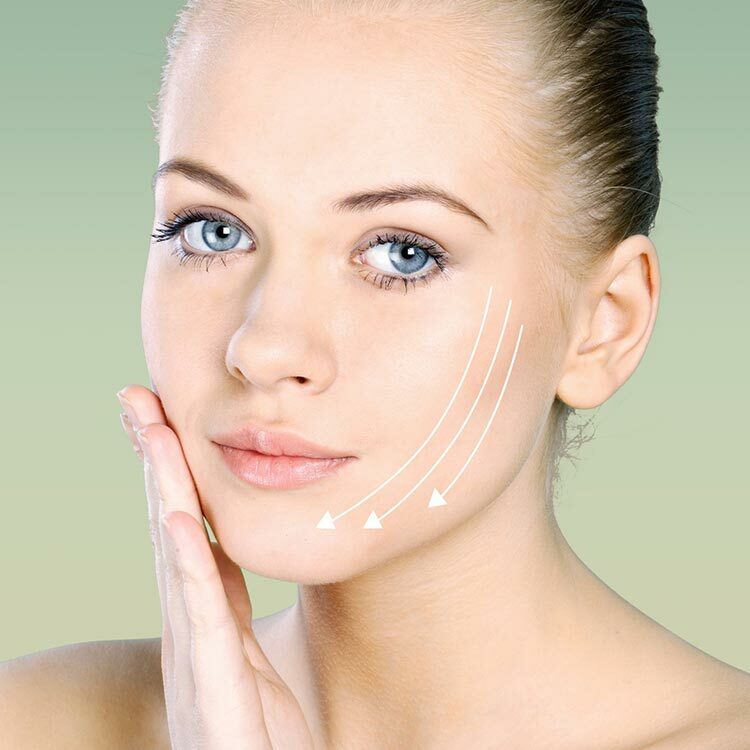 The same substance that’s used in the Botox brand, botulinum toxin is used to smooth out deep expression lines caused by the underlying facial muscles. It works by temporarily paralysing those muscles, and is particularly effective on deep frown lines, forehead lines and crow’s feet. Dermal fillers are a synthetic version of hyaluronic acid, a substance that occurs naturally in our bodies and which is responsible for cell renewal. As we age, hyaluronic acid production slows down and we begin to lose volume in our skin. Dermal fillers replace that lost volume subtly and naturally, and are especially effective in the lips, cheekbones and the lines between nose and mouth. The can also be used to create a subtly sculpted look. What does a facial aesthetics procedure involve? Your dentist will explain the procedure in depth before proceeding, but both botulinum toxin and dermal fillers involve placing tiny injections at precise locations in the skin. The procedure involves no downtime for recovery, though you may have to wait up to two weeks to see the full effects. Both botulinum toxin and dermal fillers are temporary, and you’ll need to return to the dentist for repeat treatments after a few months if you want to maintain the results.